Terra Barrett and Holly Everett. 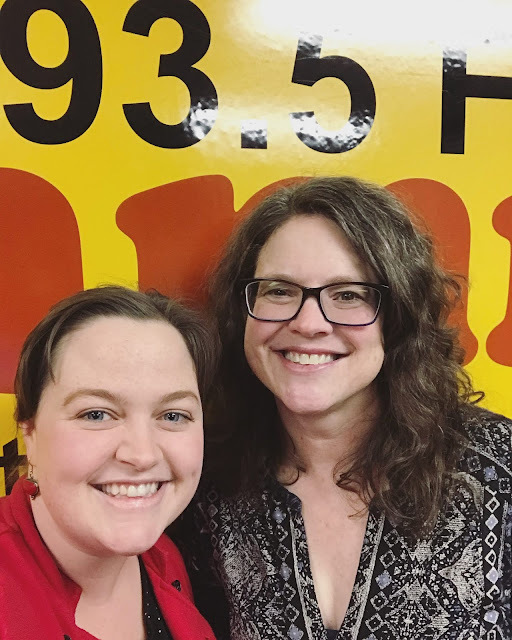 In this episode, Holly Everett discusses her research on roadside memorials, grave markers, memorial assemblages, and culinary tourism as well as the 50th anniversary of Memorial University's Department of Folklore, and the upcoming Folklore Studies Association of Canada conference. Dr. Holly Everett is an Associate Professor in the Department of Folklore at Memorial University, cross-listed with the School of Music’s Ethnomusicology program. She is the author of Roadside Crosses in Contemporary Memorial Culture (2002), as well as articles in Contemporary Legend, Cuizine, Ethnologies, Folklore, the Folklore Historian, the Journal of American Folklore, MusiCultures, and Popular Music and Society. Holly is also the current Head of the Department of Folklore at Memorial and the President of the Folklore Studies Association of Canada.